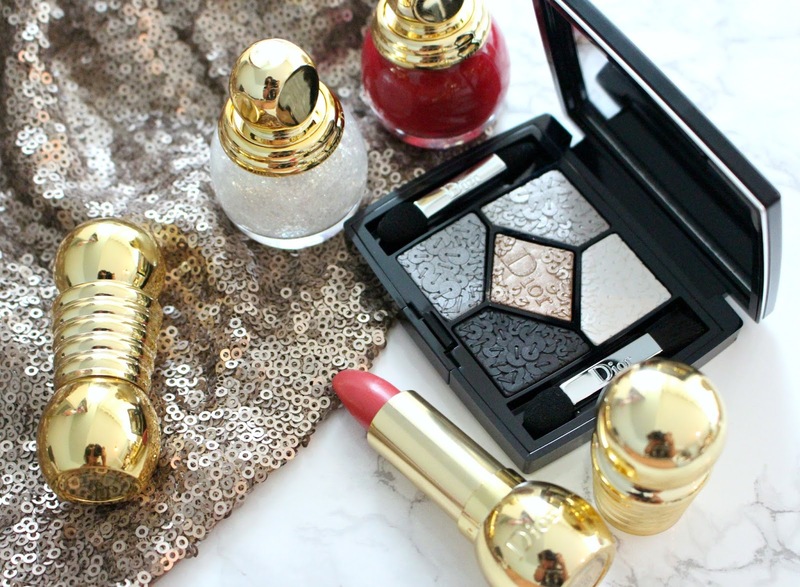 Dior holiday makeup. I think that is almost enough said but I will elaborate. 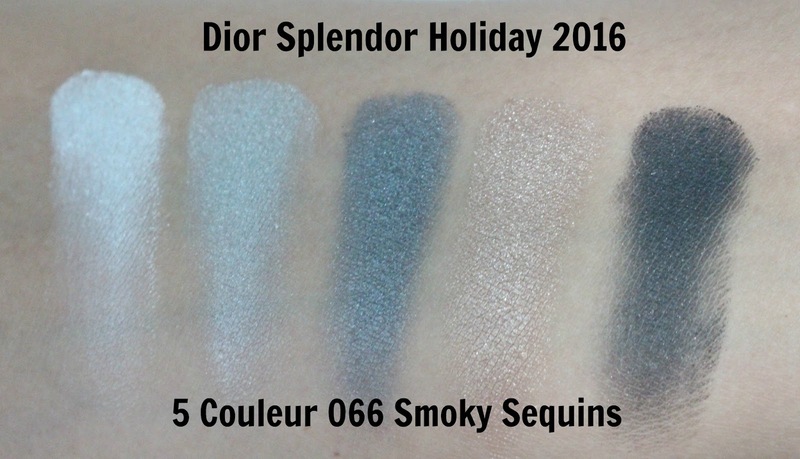 "House of Dior's distinctive Couture spirit is the vision behind this event collection aptly named Splendor. A tribute from Peter Phillips, Creative and Image Director for Dior Makeup, to what makes Dior Couture savoir-faire so exceptional, those sophisticated, almost hidden details that give it all it's spice". 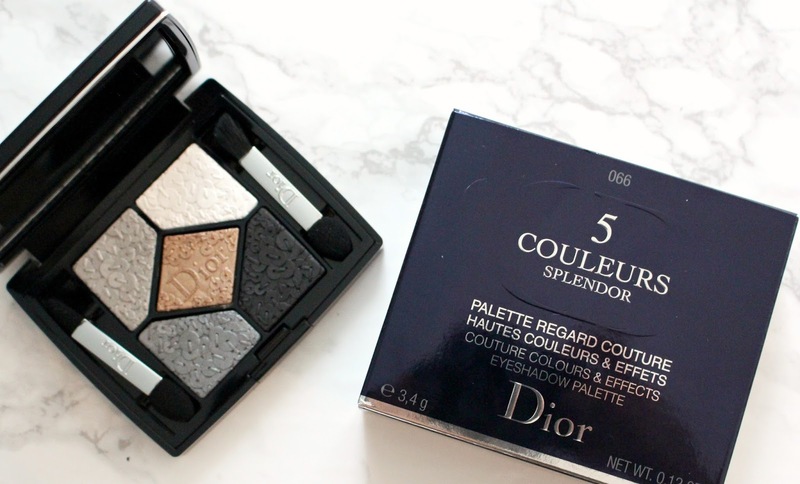 The Dior Splendor Makeup Collection includes a selection of 5 Couleur Splendor palettes, Diorific Matte Fluids, Dior Fusion Mono Shadow, Diorific Lipsticks and Diorfic Vernis. It will be available mid October at Dior counters nationwide along with Sephora, Macy's, Nordstrom and Holt Renfrew. 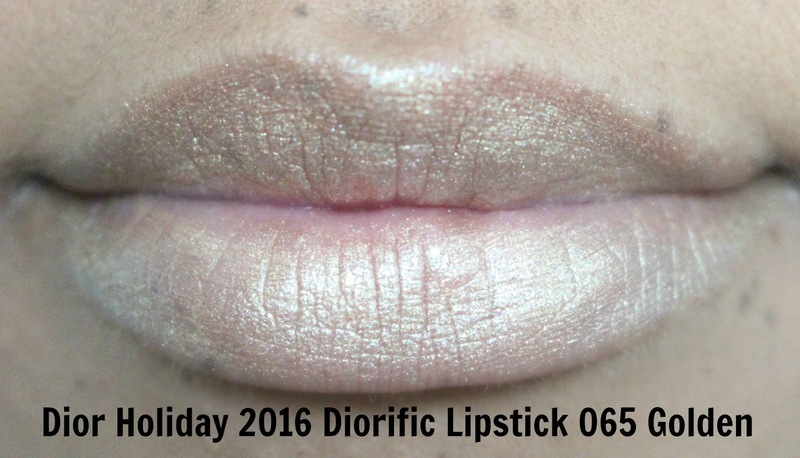 If you'd like to see the Dior Holiday 2016 collection in action I use it in a Full Face First Impressions video. 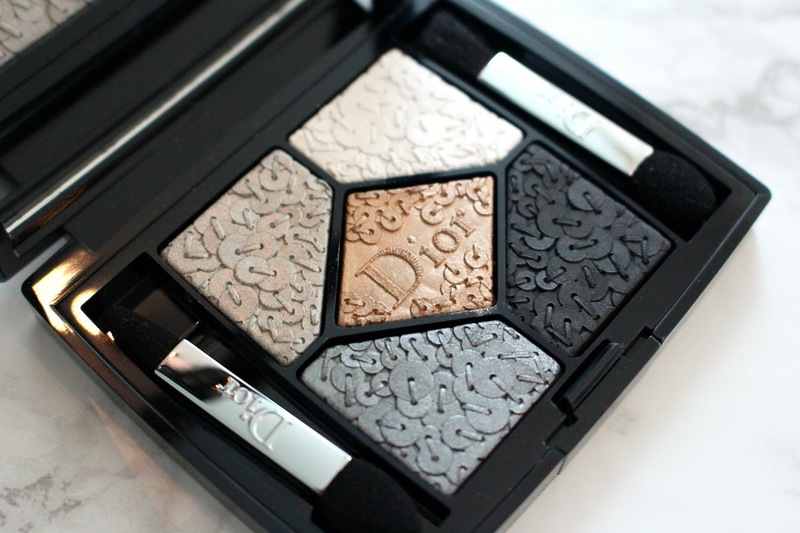 This palette *heart eyes emoji*. I didn't even want to use it, the attention to detail is absolutely stunning. The sequin detail is perfect, all the way down to the stitches. I had a hard time choosing a picture of this, so I am going to show you a whole bunch. I cannot get sick of looking at it. I normally don't love cooler toned palettes, but this is the exception. One last look up real close! The 066 Smoky Sequins comes with a selection of 2 silvers, a white, black and bronze champagne. I don't think I can call any of these shades matte, the black is as close as it gets but there is a slight satin finish. 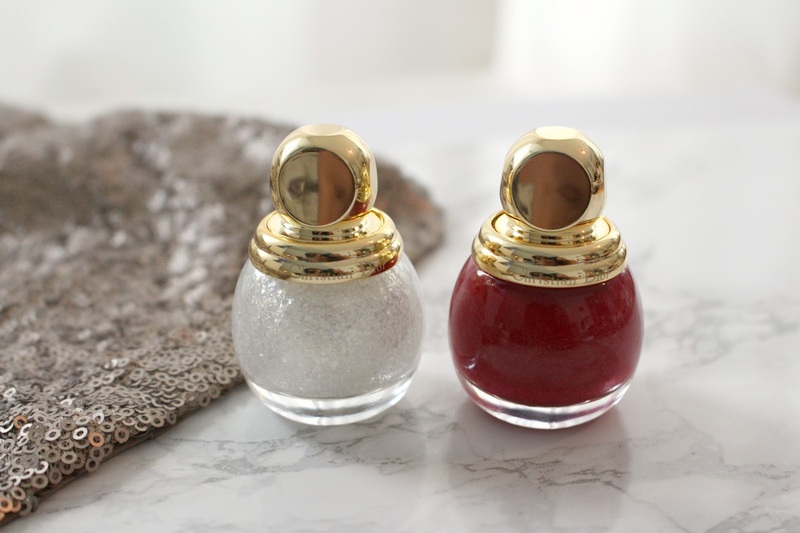 The other shades all have a true satin finish, with the middle shade leaning metallic. 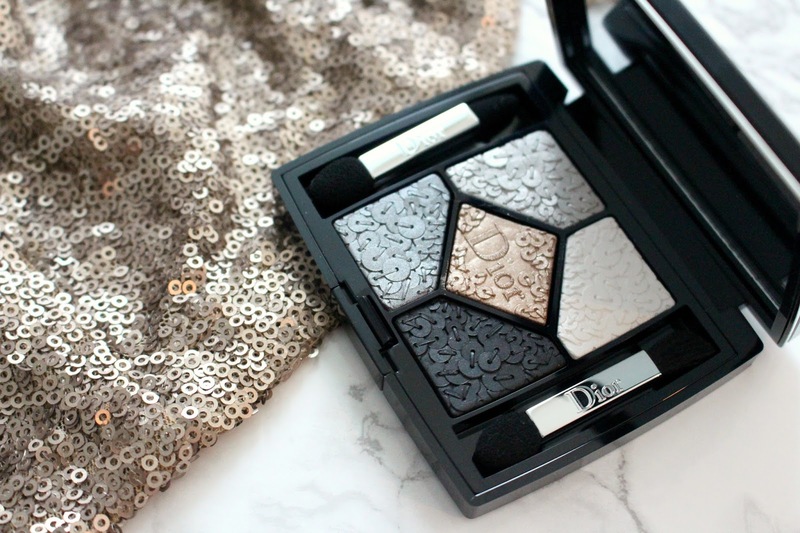 This has to be one of the most impressive Dior shadow palettes I have tried to date. Dior tends to have a drier formula, but these have a nice more creamy texture. That being said, there isn't a ton of fall out, they are still on the stiff side but the colour payoff is great! In addition to that, when you dip into the palette the sequins don't totally disappear. 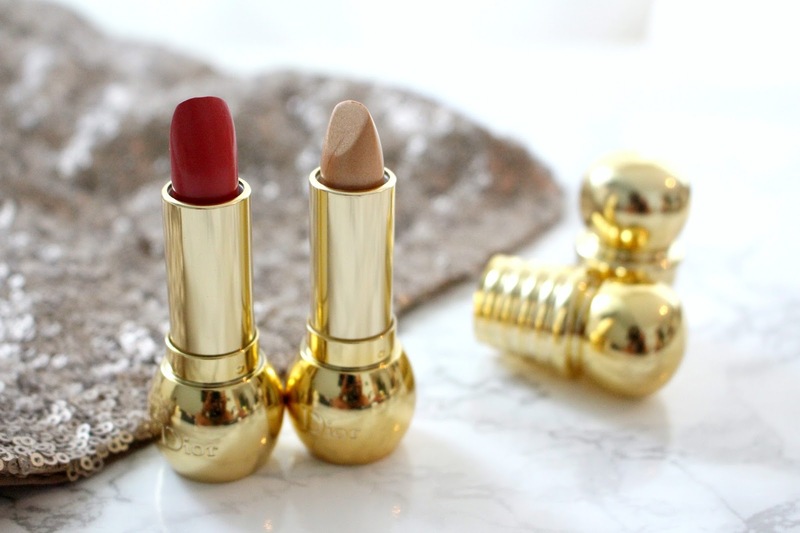 Again,these lipsticks are stunning! It is hard to believe the tube is even a lipstick. It makes a great vanity decoration. I think the design has a very "old" feel in the best way possible, they look like something that you would see on a vanity from the early 1900s. 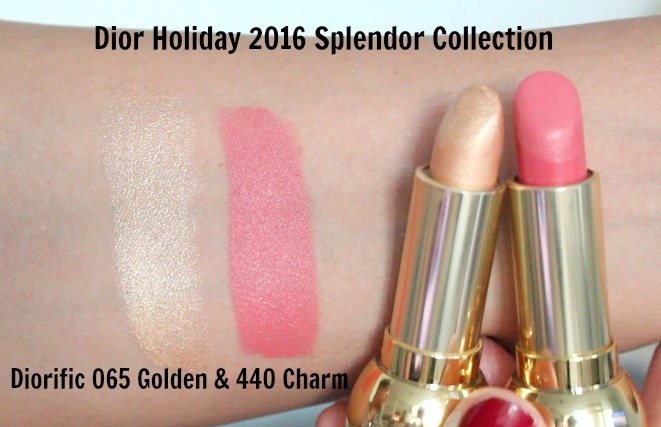 The Dior Splendor Holiday 2016 Collection includes Dior Diorific Lipsticks, I have the shades 065 Golden and 440 Charm. 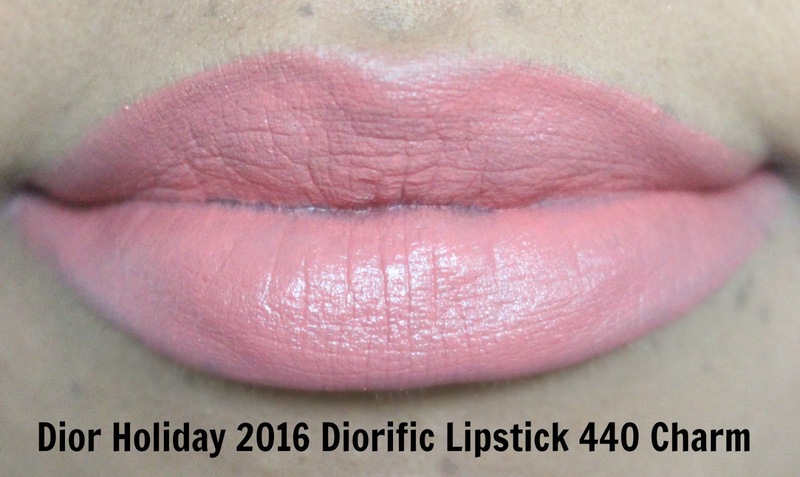 This lipstick totally surprised me. I was expecting it to look super stark pale and feel gritty but I was wrong. 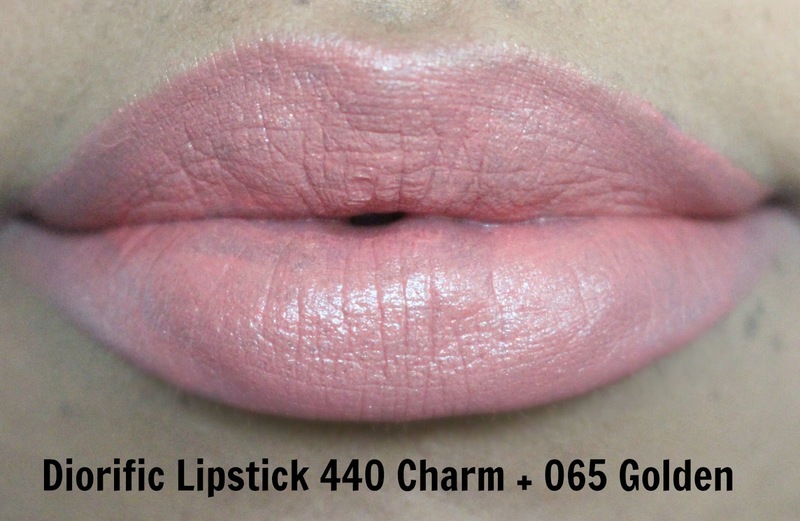 It adds a gorgeous warm hue on it's own or can act as a great lipstick topper. It did not feel gritty but did leave a residue upon removal. This shade also surprised me. It looked much deeper in the tube but upon application it came out a much brighter, almost pastel peach. I'd describe it as a cream formula with a nice shine and good staying powder. I then topped 440 Charm with 65 Golden and WOW. As mentioned, the Golden shade brings so much warmth. You'd think a golden lipstick would be obnoxious but this one is super sophisticated. 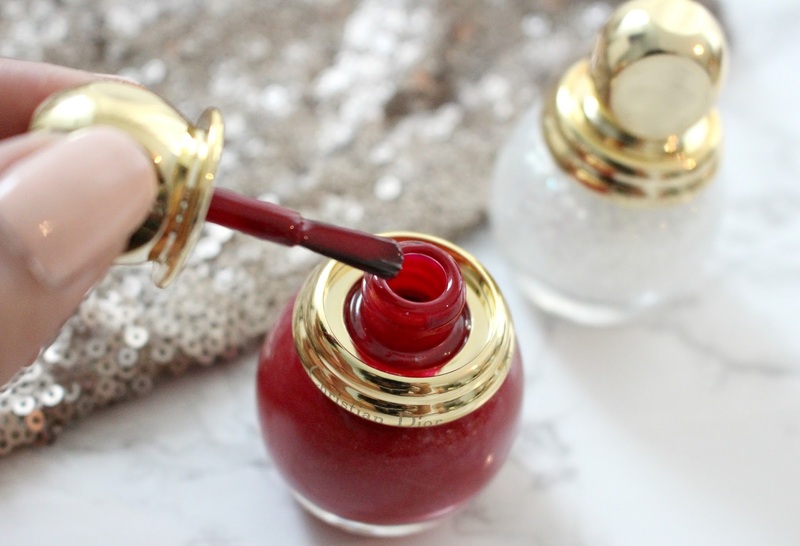 In keeping with this gorgeous collection, the Diorific Vernis is no different. 001 Nova is a white iridescent flakie polish that delivers. With one swipe your nail is covered, you could layer up but unlike many other glitters and flakies this one doesn't take much to coat a nail. On the nail it does not appear white, it has a golden/green/purple iridescence. 850 Splendor is a deep wine with a cream finish. Personally, I don't love these shades on my skin tone but they are a classic! I just find they make my hands look old. I did however have some wear issues with this polish and it began to chip on the tips of my nails only 2 days after. The lid on these bottles is not only pretty but functional, I found it easy to get a nice grip. The brush is also great, I love a thicker brush, makes it easier to paint. I have no photos of the polish on my nails but you can see it in my recent video that features this collection. Overall, I think this collection is aesthetically pleasing but also delivers when it comes to quality and color pay off. Will you be purchasing anything? *These products were sent from PR for my review. Those product shots, though! Yaaaaaas. Thanks so much Grieta, they are like vanity jewels. So pretty.